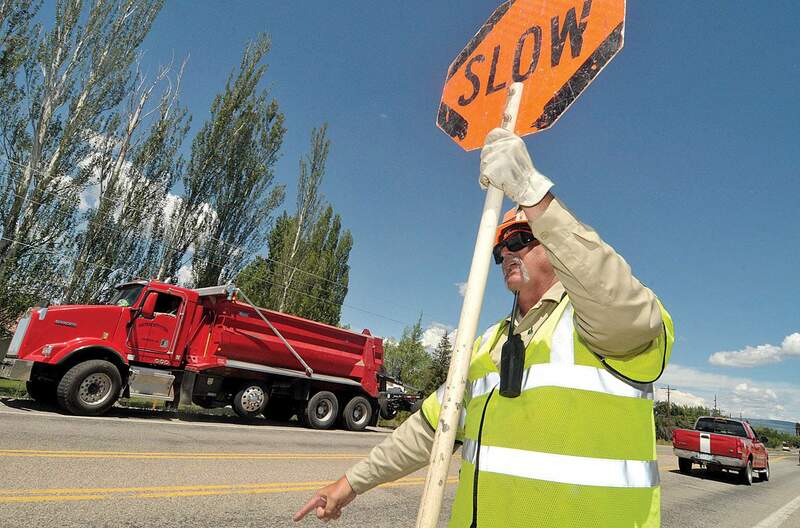 Two questions on the November ballot could boost funding for state highway projects in Southwest Colorado. One would create a new revenue stream and the other would reprioritize existing funding. Proposition 109 would increase state transportation funding by using surplus state funds, while Proposition 110 would do so through a sales tax. Which do you prefer?